If you haven’t planned your trip to Tahoe yet this winter, February is a perfect time to visit! Between the upcoming holiday weekend and fresh new snow at the resorts, Valentine’s Day, and even a special midweek rate, there has never been a better time to visit! 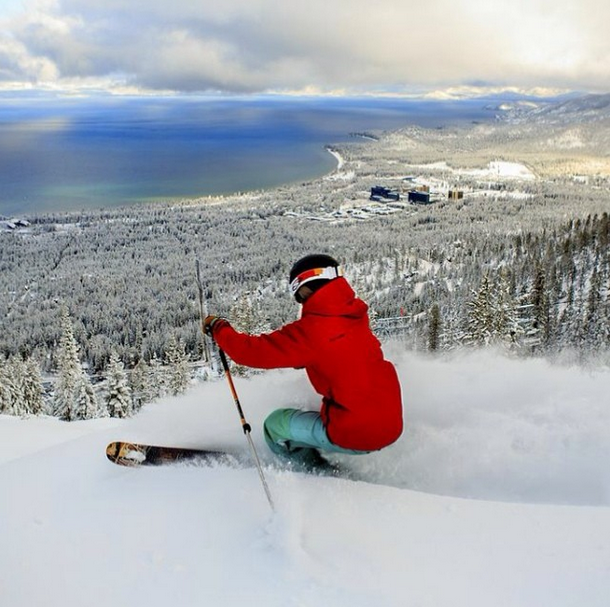 This past weekend, winter returned to Tahoe with fresh snow blanketing the resorts. Heavenly also has one of the largest snowmaking systems on the west coast insuring some of the best snow coverage in all of Tahoe. 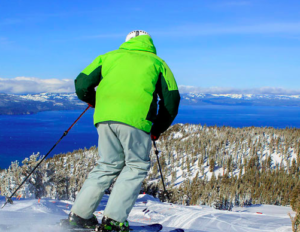 Over at Sierra-at-Tahoe, there has never been a better time or place to learn to ski or ride with their special $45 first-timer lesson program including rental gear! You’ll be carving down the mountain in no time! To celebrate the holiday weekend and Valentine’s Day, Echo Lounge is offering a delectable four-course dinner all weekend long! 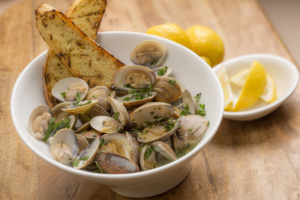 The menu is perfect for two, with a variety of romantic offerings to kick off your night including the popular aphrodisiac, Oysters! Diners will start with a complimentary sparkling glass of wine and will select an item for each course with decedent choices including Lobster or Filet Mignon. They will top off the evening with an incredible Chocolate Mousse with Satsuma Tangerines. Reservations are recommended and can be made by calling 530.543.2140. If you’re not able to join us for the holiday weekend, take advantage of our February mid-week special with rates starting at only $119 for a king-bed suite, available for Sunday-Thursday stays. Use promo code: FEB15 to book. Please note this promotion is subject to limited availability. If it is not available during your dates of stay, give our Value Suites a try! 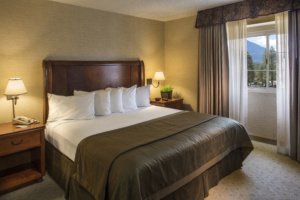 Located off the beaten-path of the hotel with all of the same great amenities as our two-room suites, you can save up to $40 off using promo code VALUESUITE. Don’t forget to check out MyTahoe for tips from our team on their favorite activities around the area! Like us on Facebook, join the conversation on Twitter, start planning your vacation on Pinterest, or follow along and share your photos with us on Instagram to stay connected.